Miss Posh Life™: Possessed: Sigerson Morrison Boots! Gilt how do I love thee, let me count the ways. 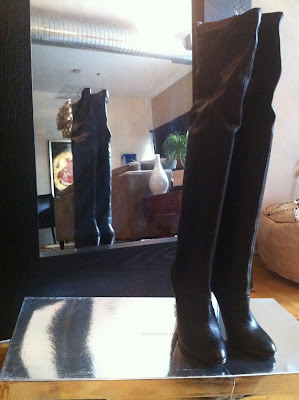 Sigerson Morrison over the knee boots what a find. If you know anything about Gilt you know they were a deal. But believe me they were infinitely worth it at full price. 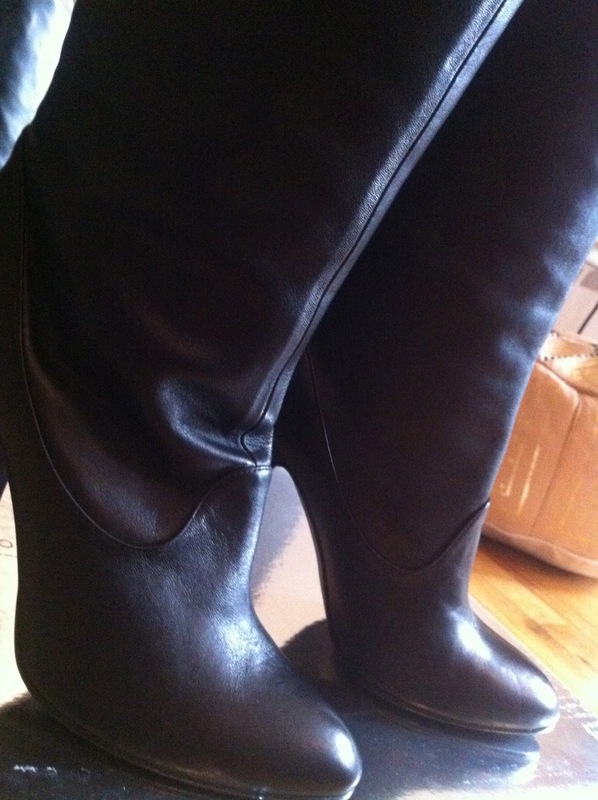 I will wear these with sweater dresses, leggings and of course jeans. Stay Posh! Look for me swashbucklin at a posh engagement near you! pretty and dangerous! Alright now!